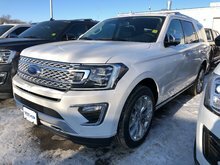 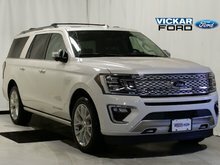 Thanks to its modern lines and on-point styling details, the 2019 Expedition looks as premium as it does capable. 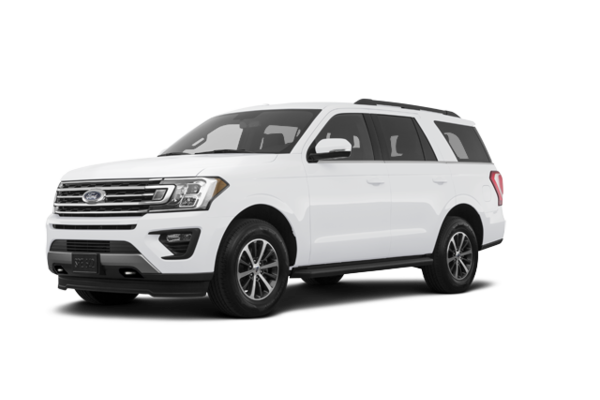 From its confident grille and aluminum-alloy body to its sculpted profile and sleek wheel designs, the exterior of Expedition makes a bold yet luxe statement at every turn. 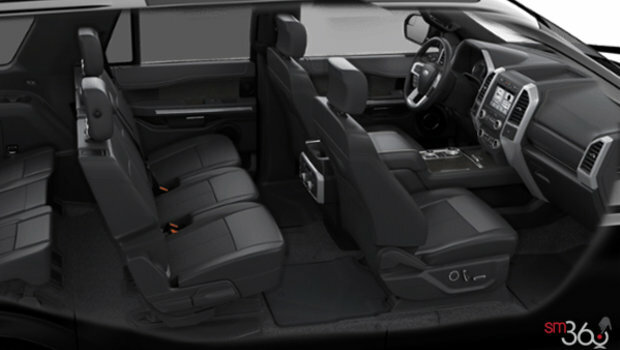 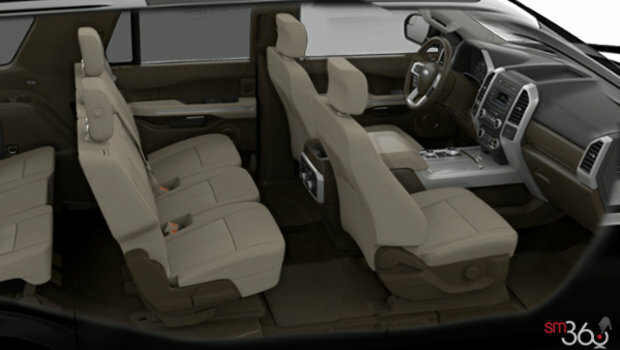 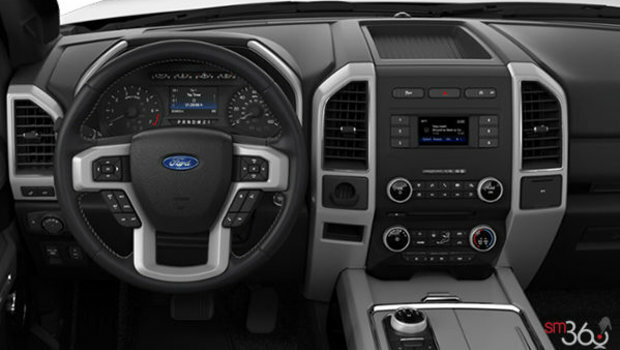 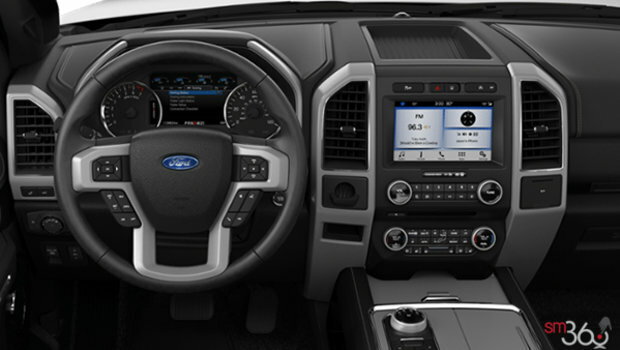 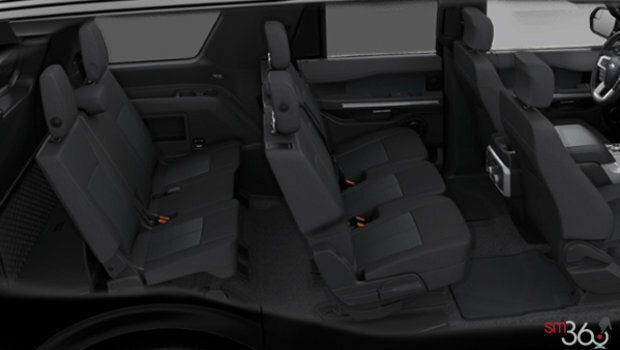 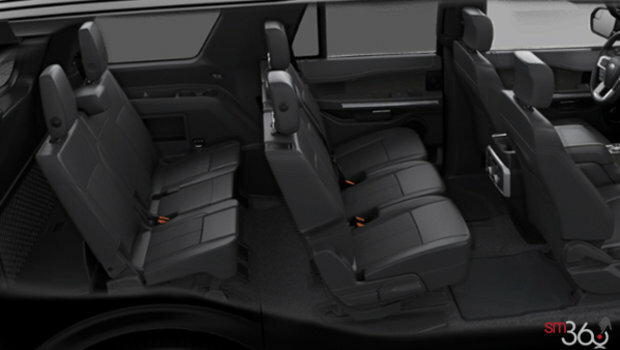 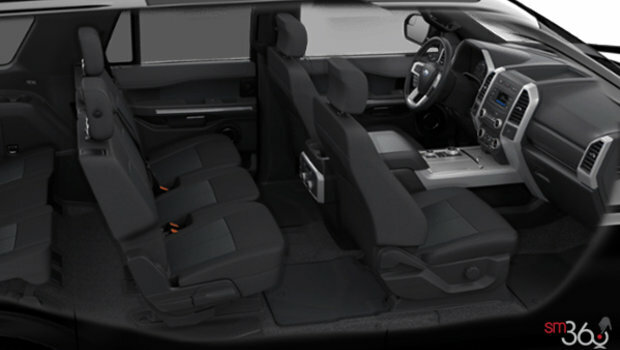 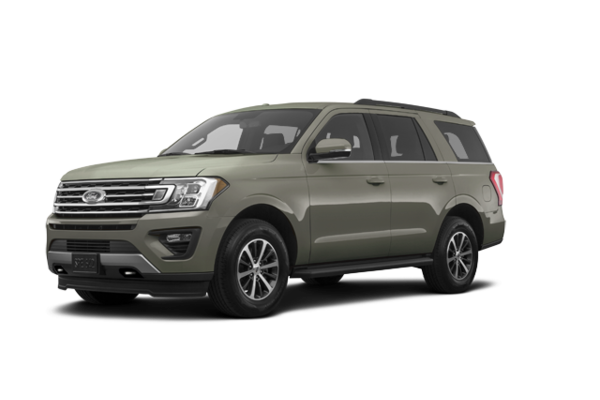 Expedition also comes with standard features like halogen fog lamps, running boards and roof-rack side rails. 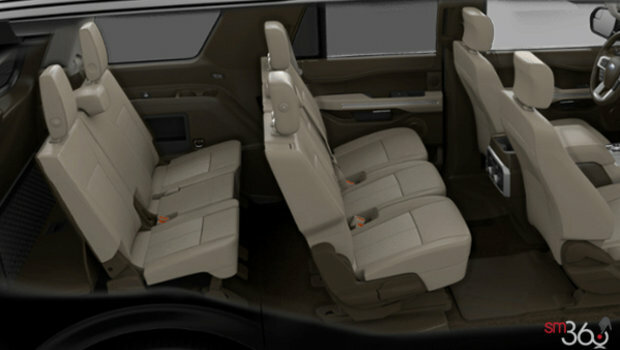 Advanced Security Pack: SecuriLock Passive Anti-Theft System (PATS) and Inclination / Intrusion Sensors. 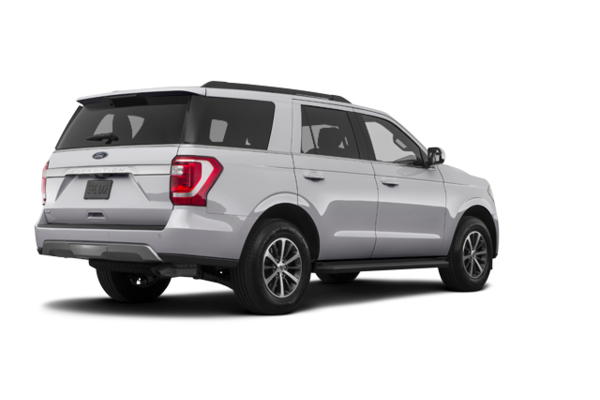 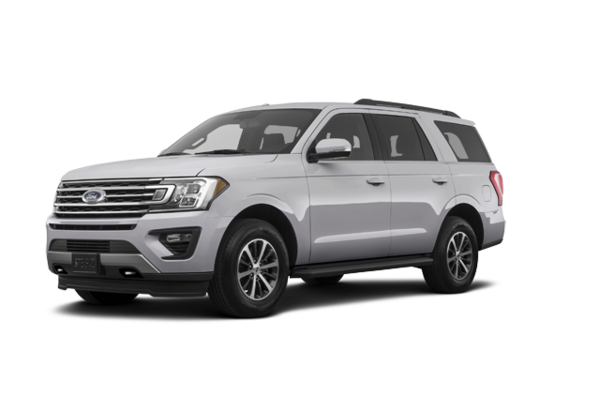 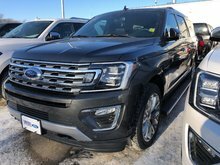 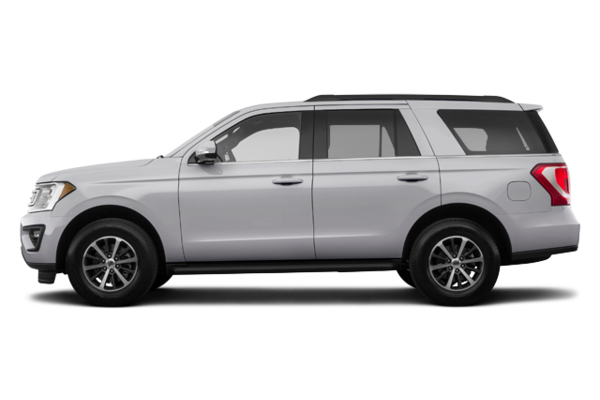 Want to try the 2019 Ford Expedition XLT?